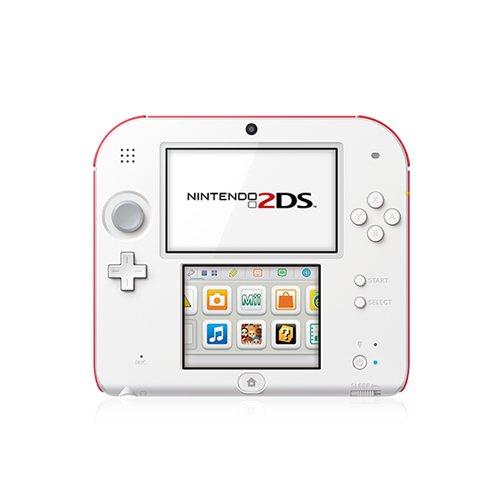 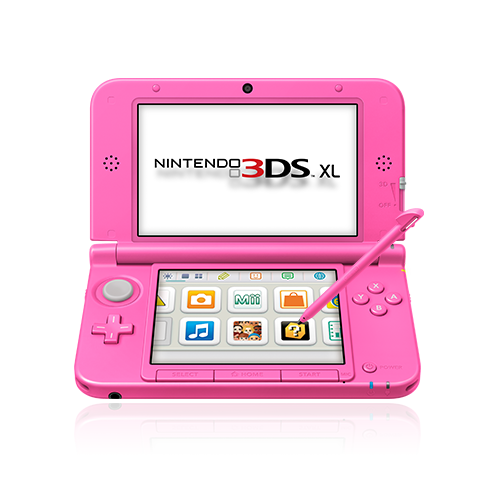 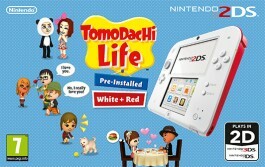 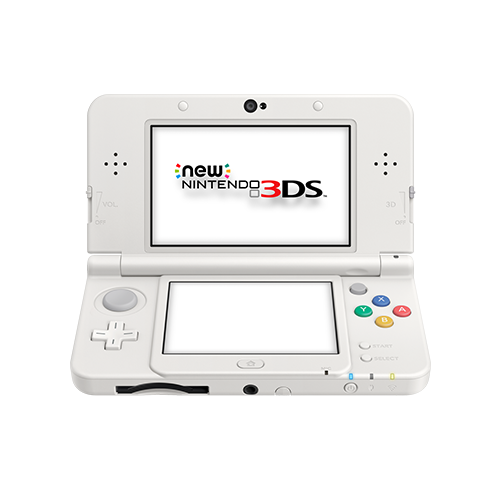 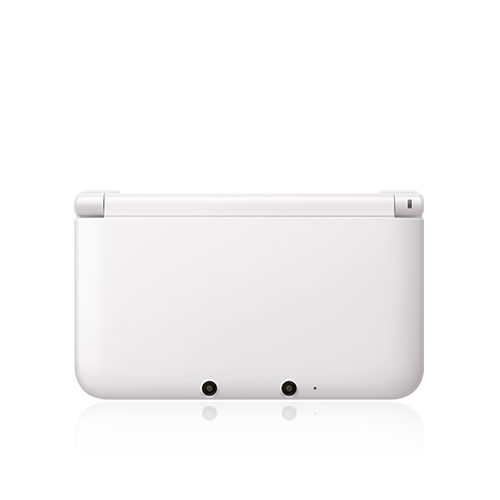 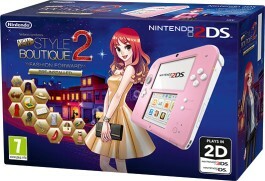 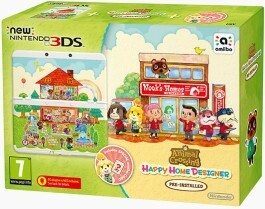 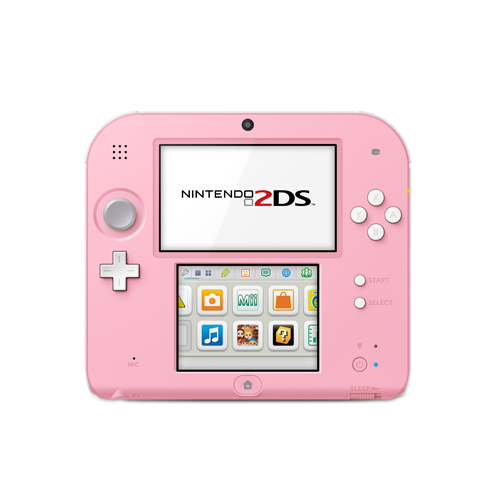 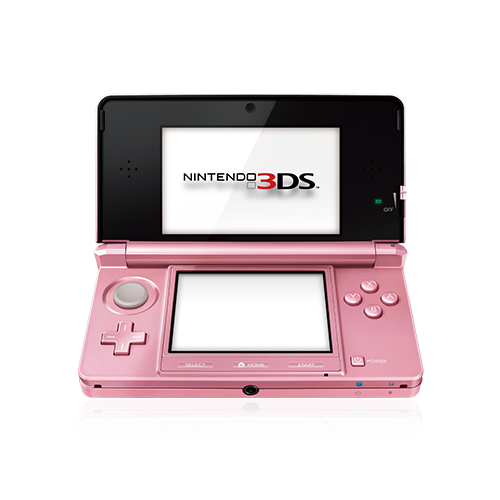 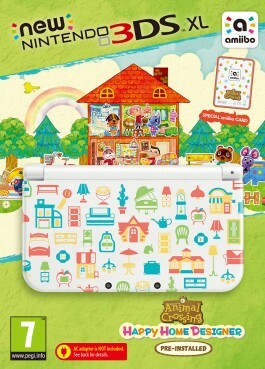 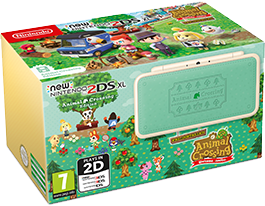 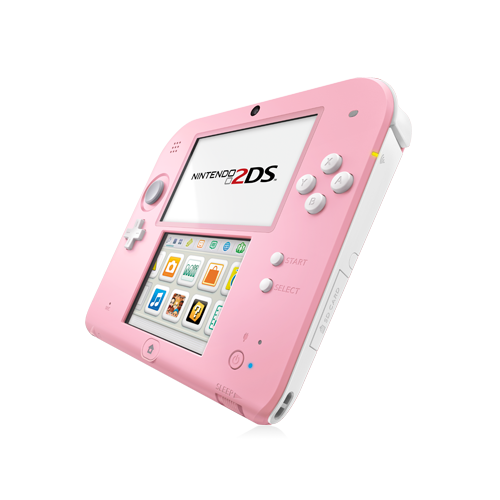 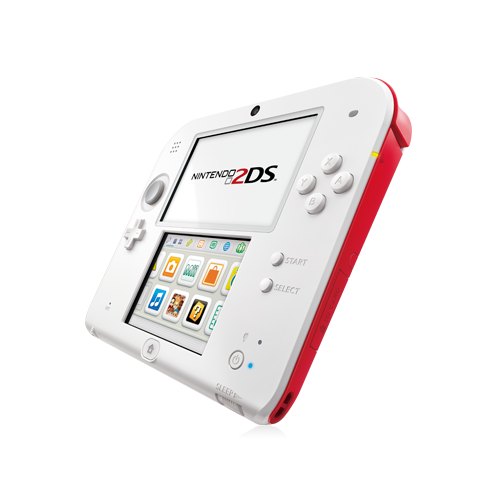 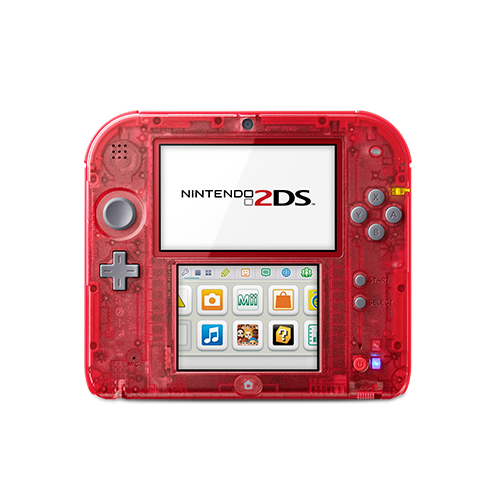 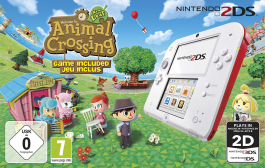 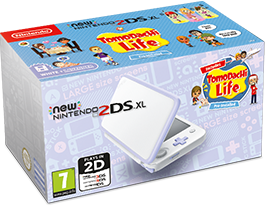 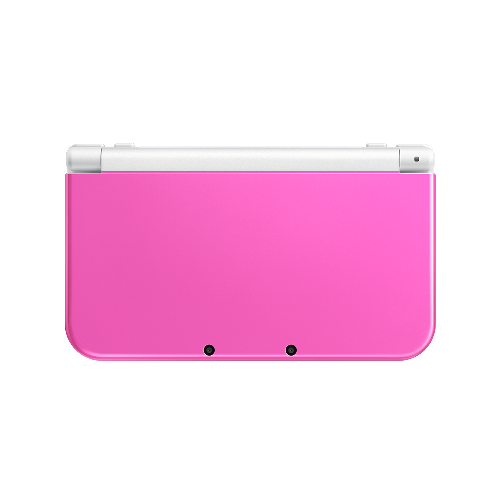 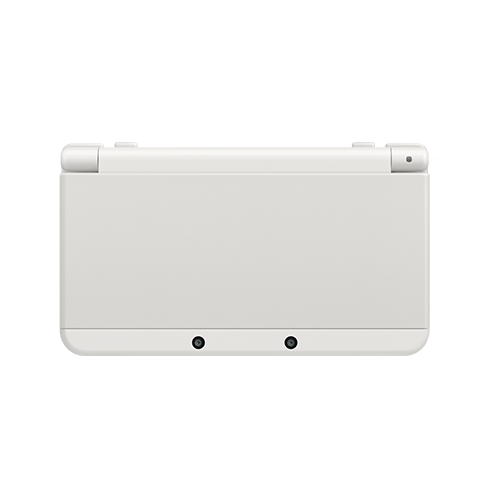 Includes a white New Nintendo 3DS system with a pre-installed digital copy of Animal Crossing: Happy Home Designer, a unique set of cover plates and one special amiibo card. 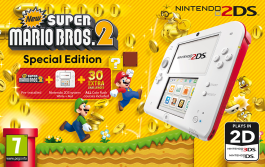 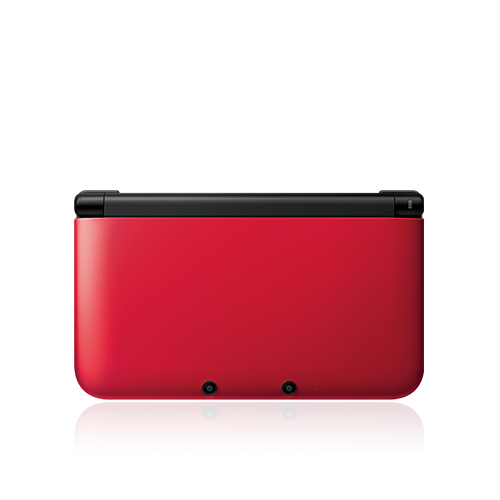 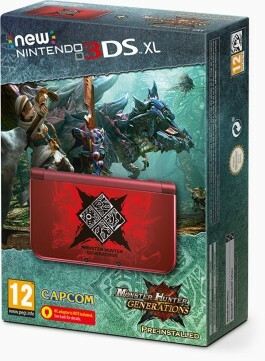 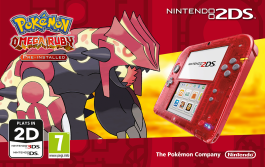 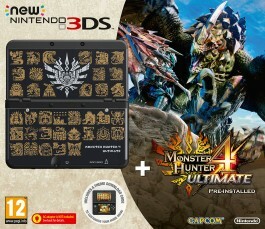 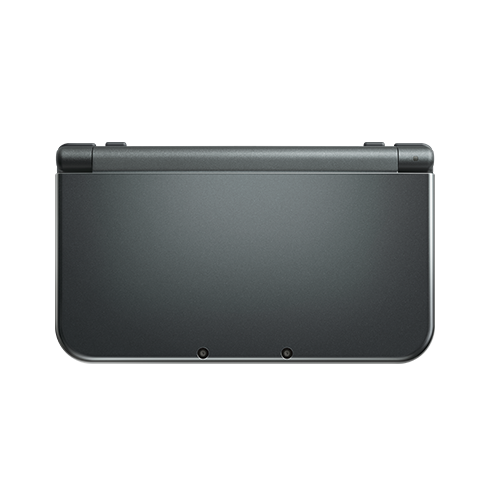 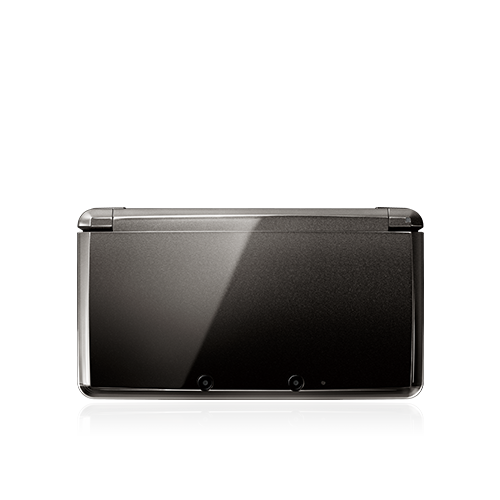 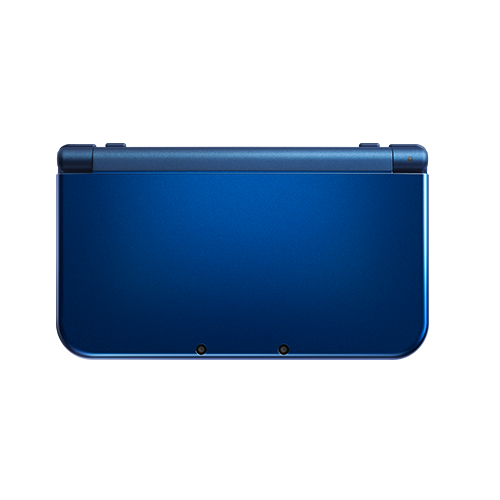 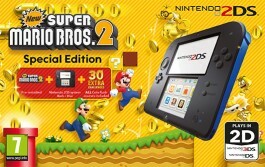 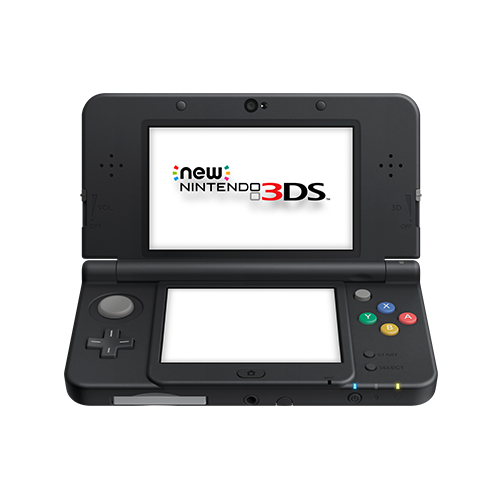 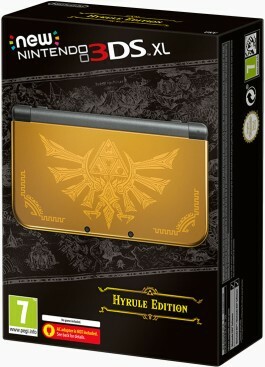 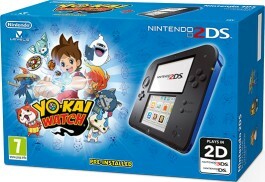 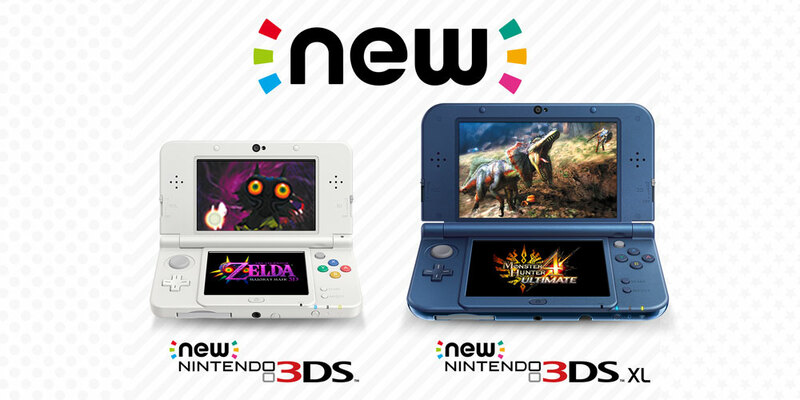 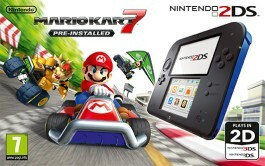 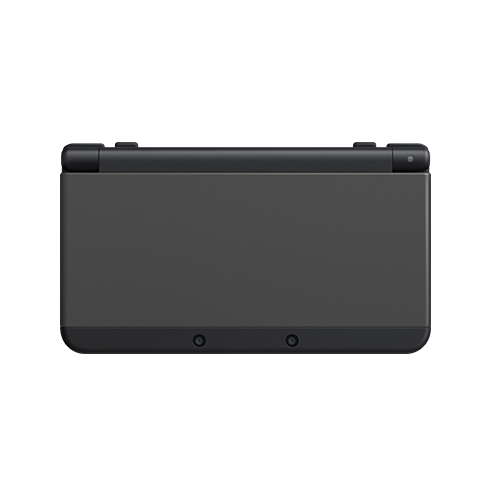 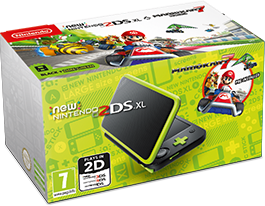 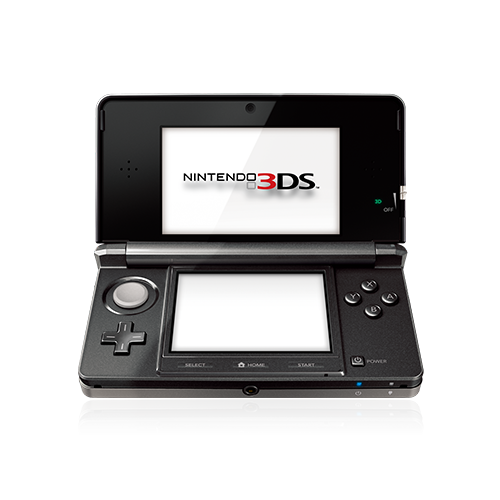 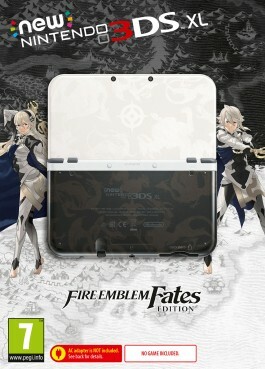 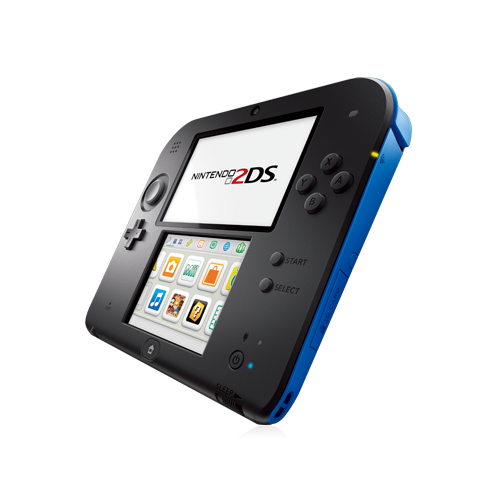 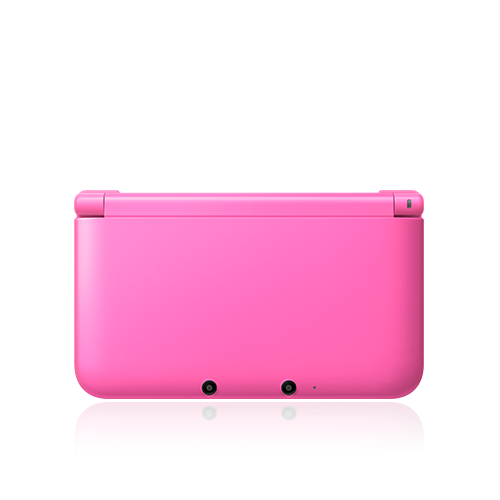 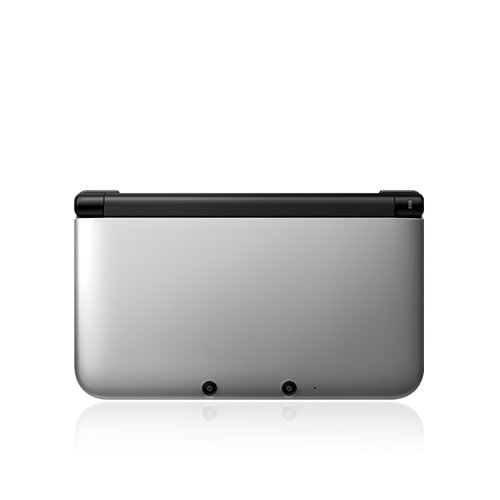 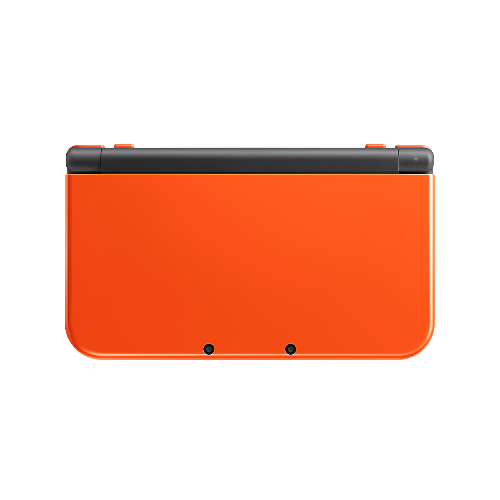 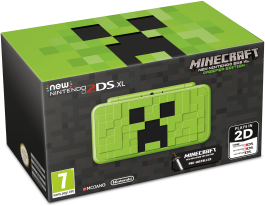 Includes a black New Nintendo 3DS system with a pre-installed digital copy of Monster Hunter 4 Ultimate, black cover plates as well as black Monster Hunter 4 Ultimate cover plates featuring iconography from the game, plus a download code for the Monster Hunter 4 Ultimate Hunter’s Seal HOME Menu theme. 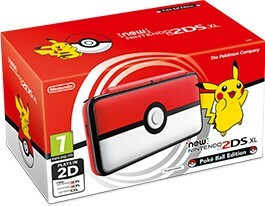 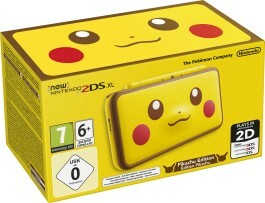 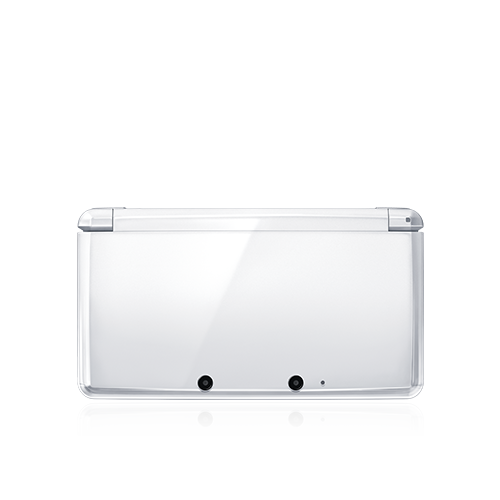 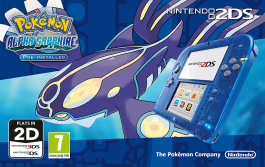 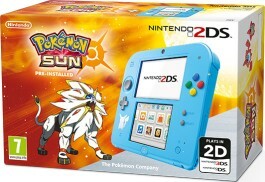 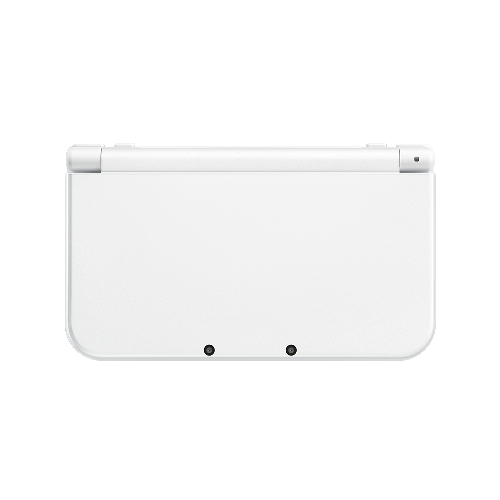 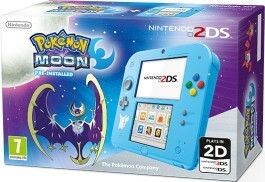 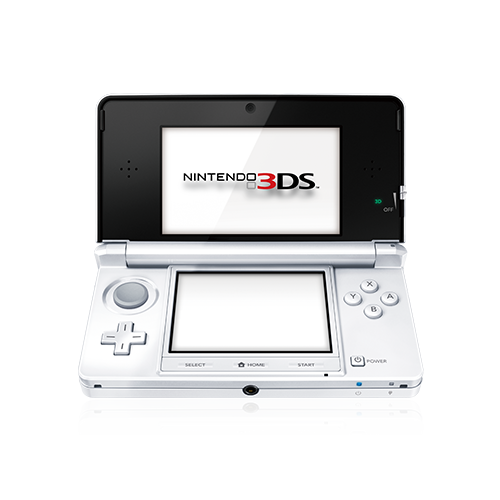 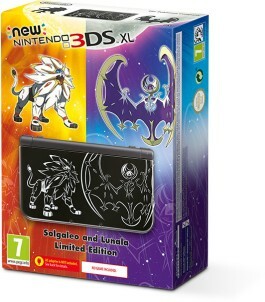 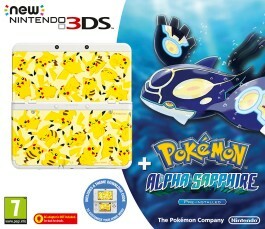 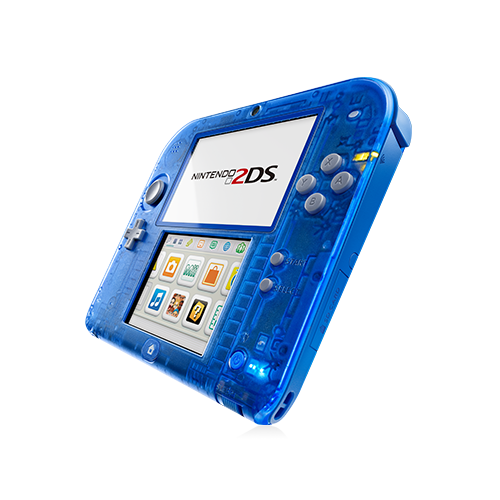 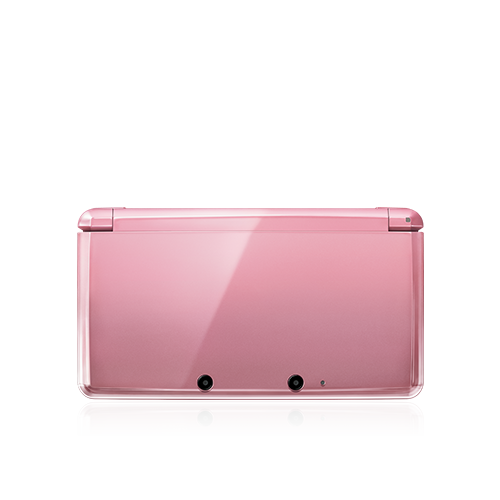 Contains a white New Nintendo 3DS system with a pre-installed digital copy of Pokémon Alpha Sapphire, white cover plates as well as Pikachu cover plates, plus a download code for the Pokémon: Pikachu Party HOME Menu theme. 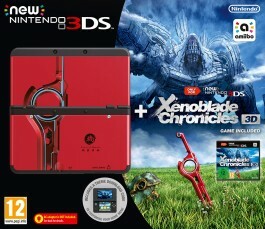 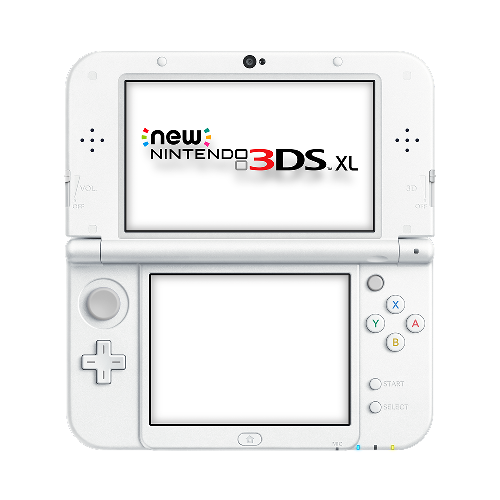 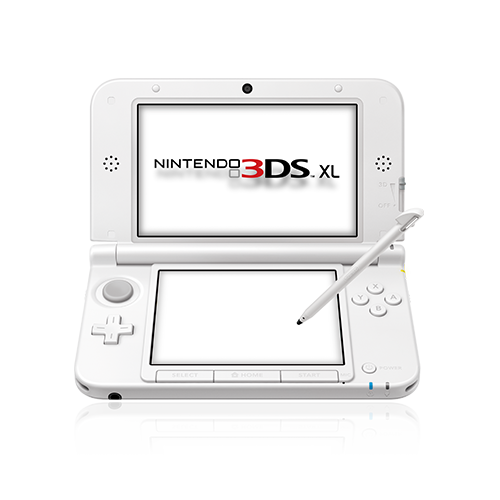 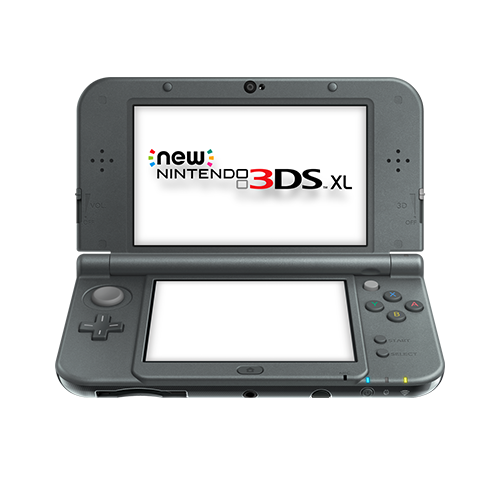 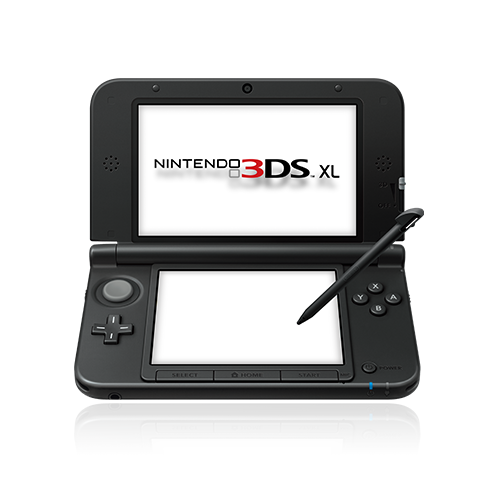 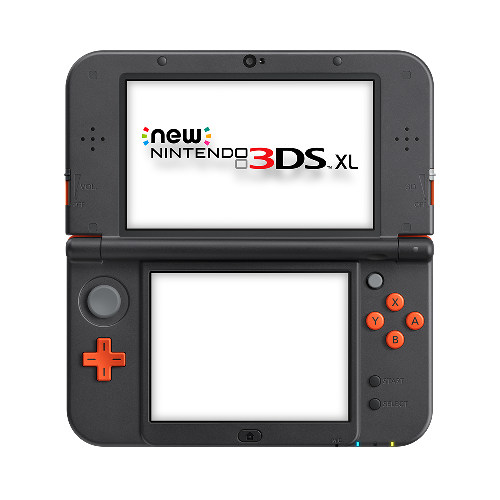 Contains a black New Nintendo 3DS system with a physical copy of Xenoblade Chronicles 3D, black cover plates as well as Xenoblade Chronicles 3D cover plates, plus a download code for the Xenoblade Chronicles 3D: Mechonis HOME Menu theme.